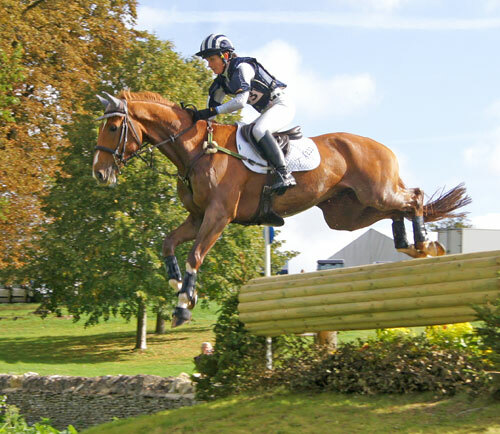 Piggy French held onto her lead in a thrilling finale to the Blenheim Palace International Horse Trials to score her first senior three-star CCI win. She had endured the disappointment of not being able to complete on her overnight cross-country leader, Lemington Lett Dance, but was amply compensated when staying on top with her second-placed horse, DHI Topper, owned by her father, Wally French, and Michael Underwood. The 11-year-old bay gelding by Optimaal, winner of the Olympic test event at Greenwich in July, knocked only one fence in the final jumping phase to secure victory over Tiana Coudray from the US, and Germany's Bettina Hoy. "We have always thought very highly of Topper - Greenwich 2012 now feels a very distinct possibility," said an elated French. "He is definitely a horse for the future. The four faults was my fault as I was so nervous. 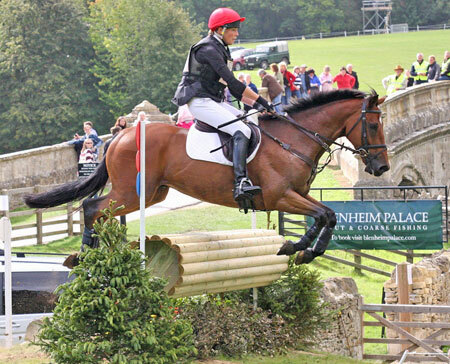 "Winning a CCI*** was the big aim this year and it feels such a relief to have achieved it." 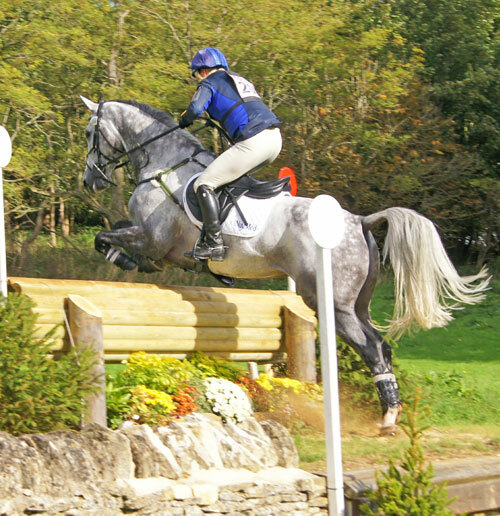 Tiana Coudray picked up the Ariat and Océ prizes for best Blenheim debutant and under-25 rider after a fantastic clear round on Ringwood Magister, a handsome 17hh grey gelding, bred in Ireland by Master Imp. "I wanted to give him a good confidence-building run and go into the winter on a high, and this event has achieved exactly that," said Coudray, who lives in California but has been based in England this season. Bettina Hoy, a veteran of Germany's senior teams since 1982, was thrilled to finish third on her own Lanfranco, an 11-year-old European-bred horse by Bulrush. "This has kept my dream of Badminton next year alive," she said. "Lanfranco is not an easy ride. He is talented but complex and it has taken a long time to get him focused." 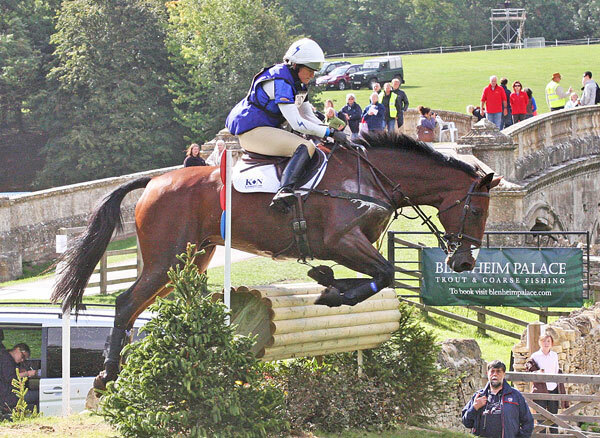 The US's Clark Montgomery was fifth on Loughan Glen, and Italian rider Vittoria Panizzon was sixth on Borough Pennyz. Rounding out the international flavour to the top finishers was New Zealand team member Clarke Johnstone, who was the best of his countrymen, finishing seventh on Orient Express after tripping a jumping rail. 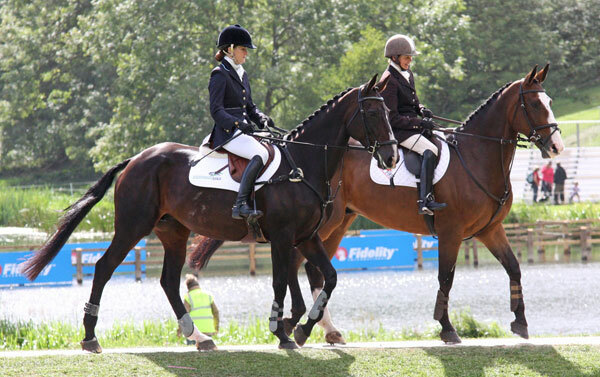 The combination was one of the improvers of the field, after finishing the dressage phase in 23rd position. 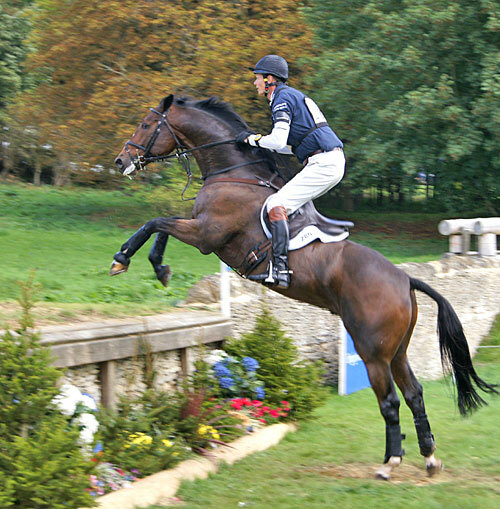 • The other big event at Burghley was the London 2012 Eventing Team Qualifier for Asia-Pacific nations between New Zealand, Japan and Australia. The Kiwis, who are already qualified for the 2012 Olympics thanks to their bronze medal at the World Equestrian Games last year, came out on top in this regional competition, but it was the Japanese team who were celebrating securing the precious Olympic qualification. New Zealand, led by Clarke Johnstone, finished first in the team competition, but they are already qualified for London 2012 after claiming team bronze at last year's Alltech FEI World Equestrian Games in Kentucky (USA). The battle for the remaining slot was between Japan and Australia. 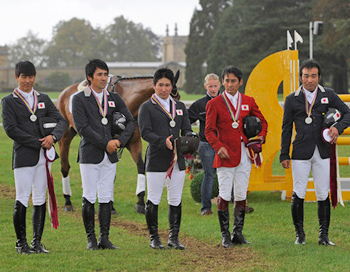 Japan fielded five riders, but their first, Yoshiaki Oiwa, was eliminated with a cross country fall. Australia became vulnerable after Lucinda Fredericks fell on the cross country and Bill Levett had a run-out, but the Australian their problems worsened when Brook Staples was eliminated for two refusals in the jumping phase. Japanese riders Kenki Sato, Takeaki Tsuchiya and Atsushi Negishi all went clear and, at the end of cross country day, Japan had a four-penalty lead over Australia. 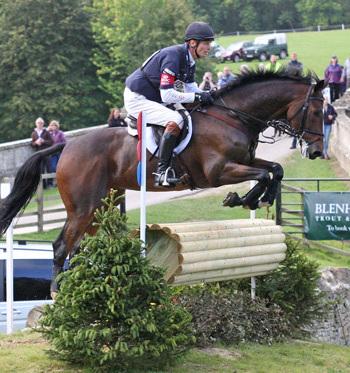 Japan's best-placed rider, Kenki Sato, who was 16th overall in the CCI*** at Blenheim on Chippieh, said: "It's a miracle. This is a dream come true for our country, and for my family, to qualify for the Olympics and go to Greenwich. 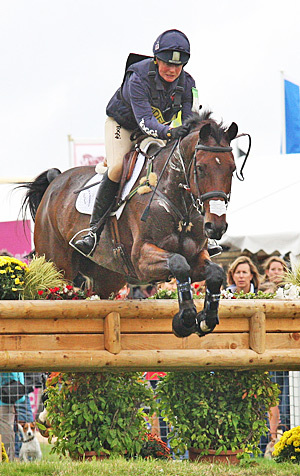 I owe everything to my horse, and to Michael Jung (the German world champion with whom he is based) who trains me." 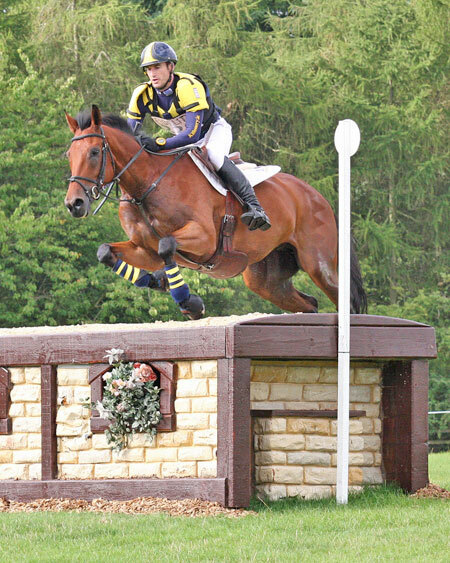 • William Fox-Pitt took first and third places in the British Championship (CIC***) class for 8/9 year old horses, with last year's second placed combination - Sarah Cohen and Treason, second once again. 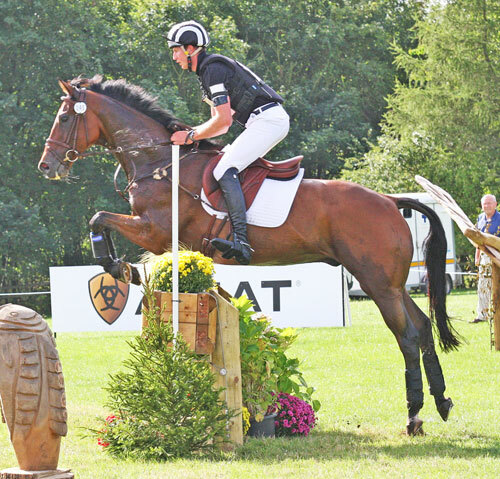 Fox-Pitt's winning ride, the nine-year-old Oslo, retained his lead after showjumping, despite incurring 1.2 time penalties, finishing on a score of 43.5. 4.4 penalties separated the winner and second. 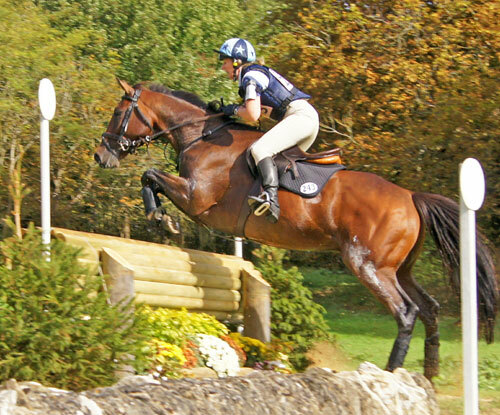 Fox-Pitt finished third on Lionheart, owned by Jeremy and Judith Skinner, on exactly the same cross country time. 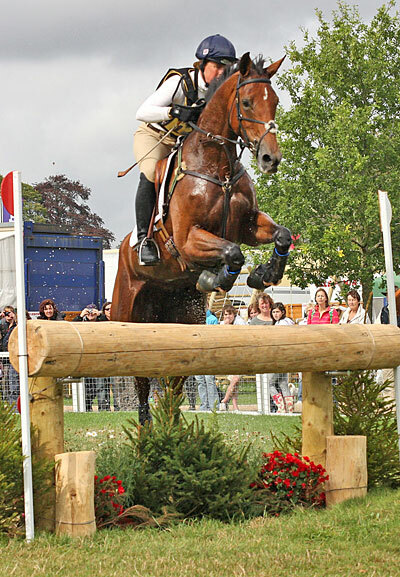 Ireland's Ciaran Glynn claimed overall fourth place, maintaining a zero penalty score through both the show jumping and cross country phases. Twenty-eight year-old Glynn, from Swords in Co. Dublin, was riding Caroline Preston's Irish-bred gelding Don't Tell Punch and finished on his dressage score of 50 penalties. In fifth was the best improver of the field, New Zealand's Caroline Powell and Onwards and Upwards, who were 22nd after the dressage. 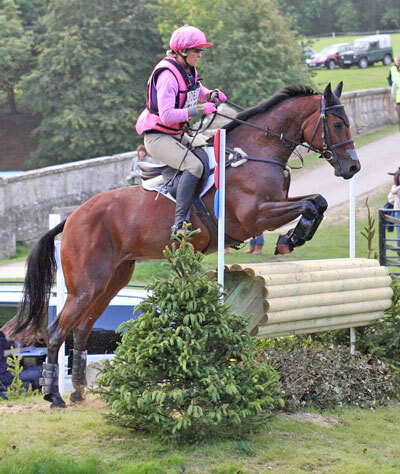 Compatriot Lucy Jackson was eighth on Kilcoltrim Ambassador. 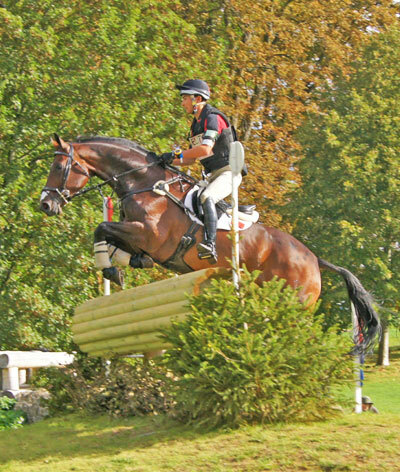 Mark Todd and NZB Campino, who were sitting in second for most of the competition, had a refusal on cross country to drop them down the order, and knocked five jump rails. Eric Winter's course jumped very well with 55 finishing, out of 65 starters, and only one elimination. However, the final element of the Shires Equestrian Wooded Hollow (at 8c) caught several riders out. The time became very influential, as Winter had predicted, with only five riders finishing inside the time. 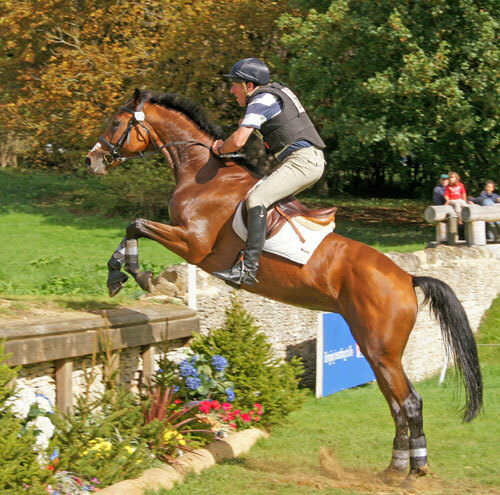 Michael Jackson had a great first run at Blenheim, finishing in sixth place on Jagganath and winning the Ariat highest placed Blenheim debutante horse and rider combination and the Oxford Times prize to the highest placed rider living within a 50 mile radius of Blenheim. 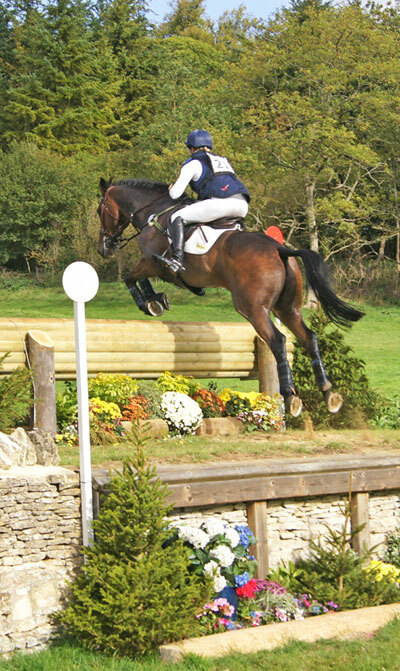 Jagganath's half-sister Interlude, the six year old ridden by Louise Hinckley, also had success at Blenheim this weekend, winning the prize for the most stylish combination in the Dodson and Horrell Riding Club event challenge.